April is Autism Awareness Month, but here’s the thing: We need to do more than spread awareness; we also need to help make a difference for families affected by autism. 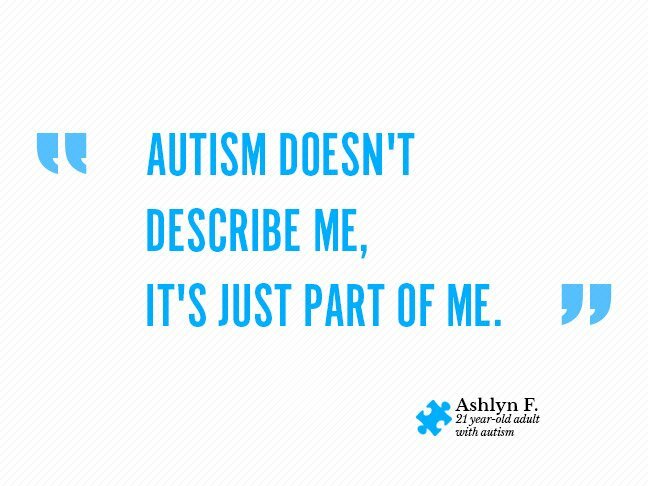 See, autism now affects 1 in 68 children and 1 in 42 boys, according to Autism Speaks. 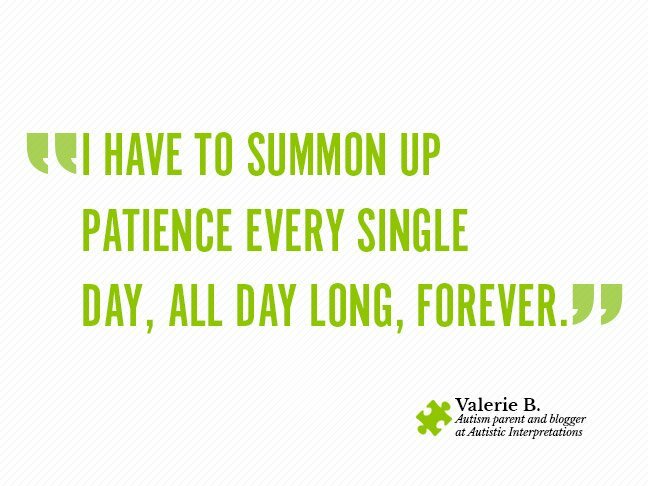 If you aren’t the one directly affected by autism it can be hard to know what to say or do to connect with those who are. Donations to autism charities and puzzle piece ribbons are great ways to show your support; but, the most meaningful thing you can do is find a way to directly support someone with autism. In that spirit, I’ve reached out to autistic individuals, as well as their parents and siblings, to get their take. 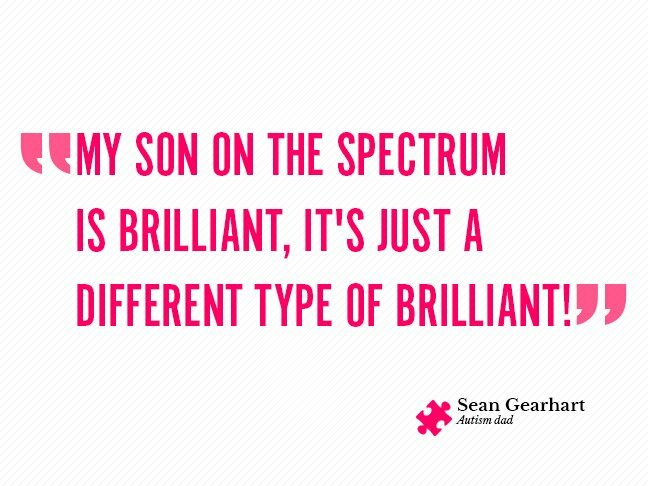 (I’m also a mother with a daughter on the autism spectrum.) Read their words and discover a little more about them and how you can make their world easier. These families have so much to tell you about what their lives are really like.